My video ‘Shake Like A Man’ is being shown at Hanover Project, Preston as part of ‘The Programme.’ Selected by Gill Park and Amy Charlesworth. It will be shown in the screening on 23 March at 6pm, Hanover Building, University of Central Lancashire, Preston. 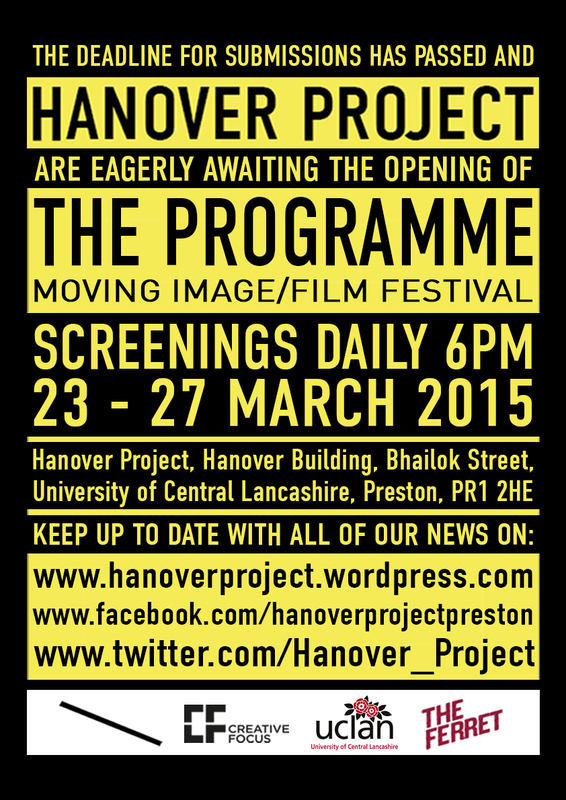 Then the showreel will be available to view online for a fortnight at the Hanover Project website.